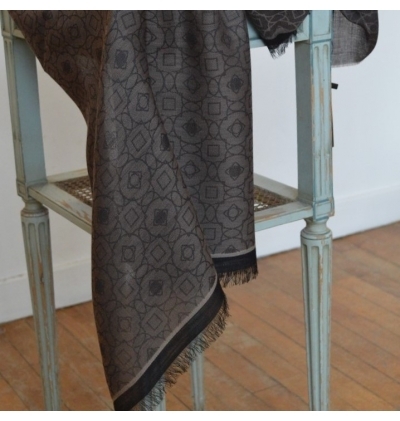 Grey agate whool scarf inspired by Versailles' Gardens created by André Le Notre during Louis XIV reign. 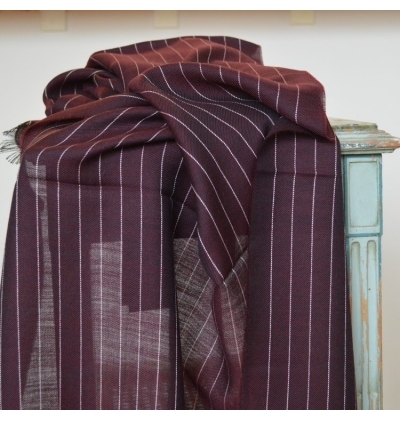 Ruby red whool scarf inspired by Versailles' Gardens created by André Le Notre during Louis XIV reign. Night blue sapphire whool scarf inspired by Versailles' Gardens created by André Le Notre during Louis XIV reign.